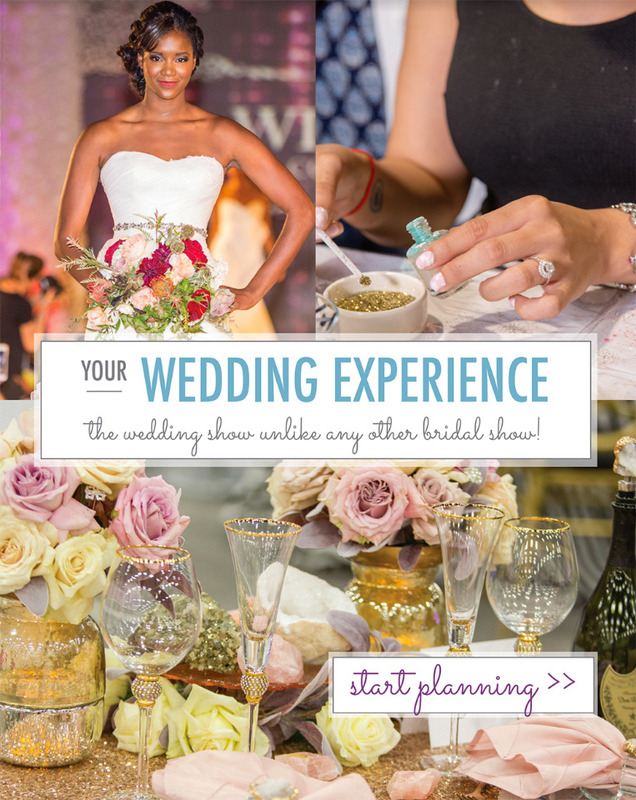 Houston brides get excited on Sunday, October 9th, 2016 at the George R. Brown Convention Center in Houston, Tx you will meet 100 + wedding professionals approved by David Tutera who are committed to helping you plan your special day. Make connections, be inspired, collect ideas, and save time and money in the process – this is Your Wedding Experience. Start planning here!